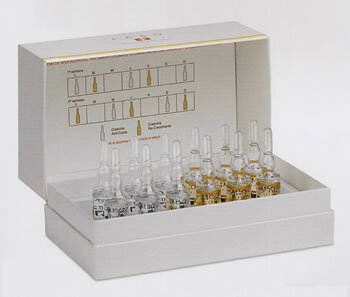 Preparation based on Crescina®. Anti-Hair Loss for hair subject to fall. Neutrogena F.N. Crema Hidratante Corporal 2 x 200 ml. René Furterer Carthame Suero Hidratante 6 Dosis 10 ml.